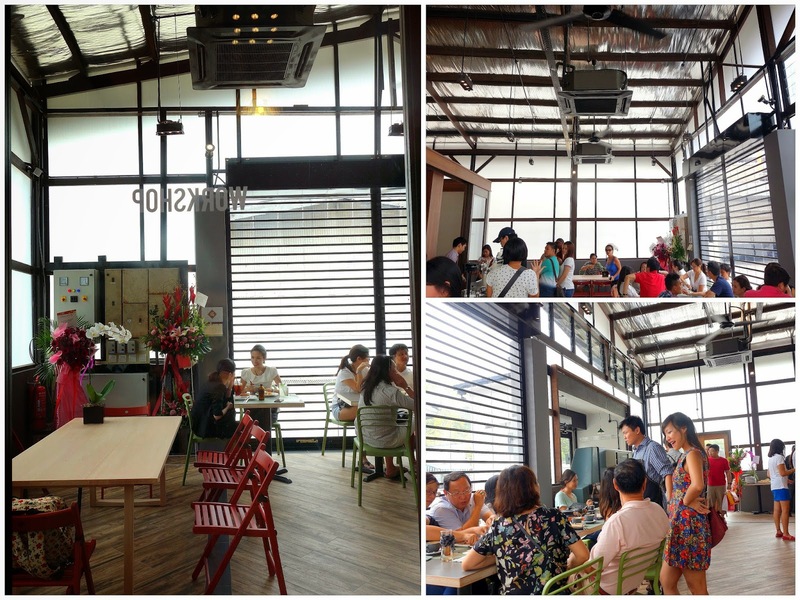 Bangsar's Hidden Cafes, Part I: This month, Bangsar welcomes not one, not two, but three new cafes hidden in unlikely locations, each extremely different from the others. Let's start with PULP, the one that has opened with the biggest buzz. 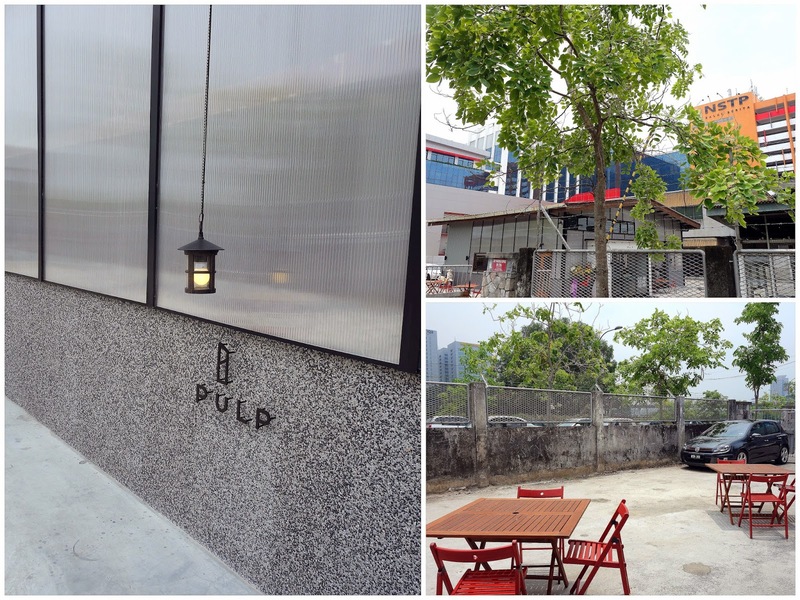 PULP rests in the shadow of Riong's Balai Berita building, the head office of the New Straits Times Press. 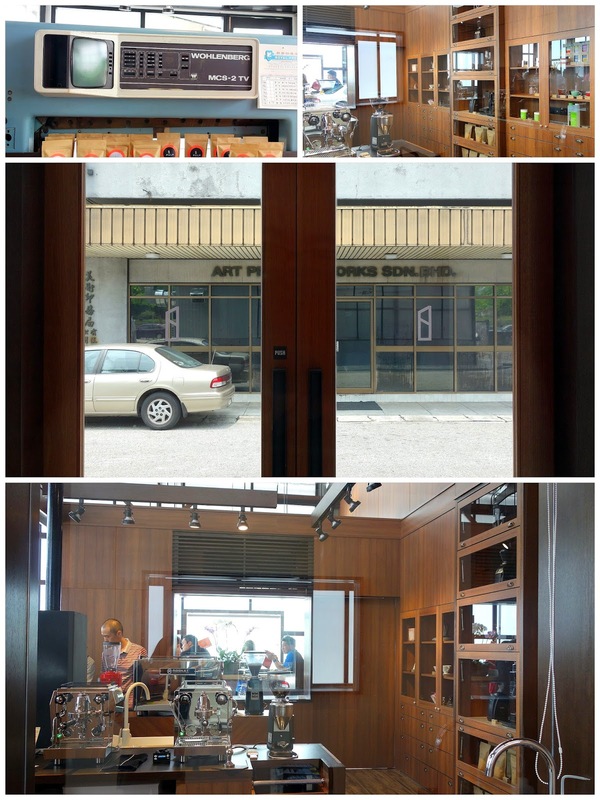 It occupies a site that was previously the paper-cutting space for the nearly 50-year-old Art Printing Works factory & storehouse. 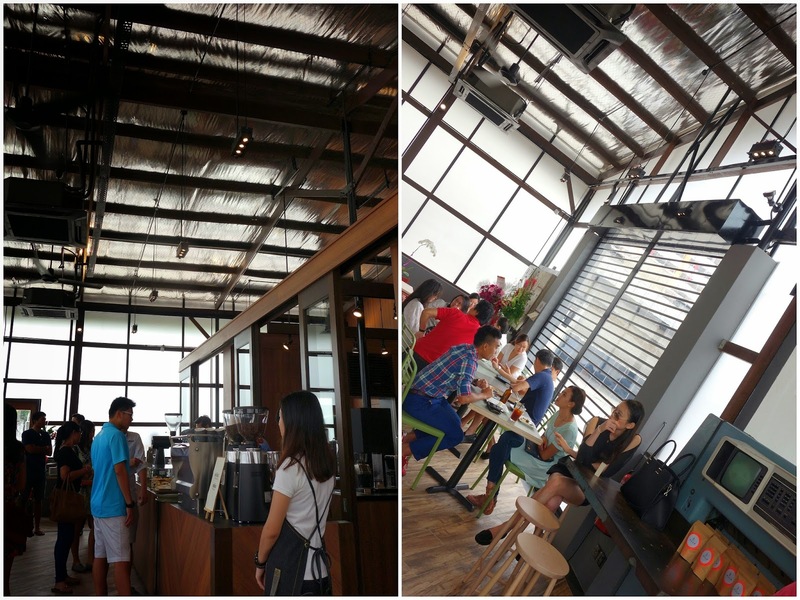 PULP is run by respected Singaporean coffee boutique Papa Palheta, the people behind the city-state's Chye Seng Huat Hardware & Loysel's Toy cafes; it might be the patriotic responsibility of every Singaporean expat in KL to support this place. PULP's opening afternoon proved the most well-received of any KL cafe's in recent memory; the owners of numerous other establishments _ from Brewmen to Wondermama, Thirdwave to VCR _ could be spotted here, mingling with curious cats & eager beavers, ahead of an official launch in the evening by Singapore's high commissioner to Malaysia. The pedigree, experience & expertise of the people behind PULP ensure that it's well worth visiting. 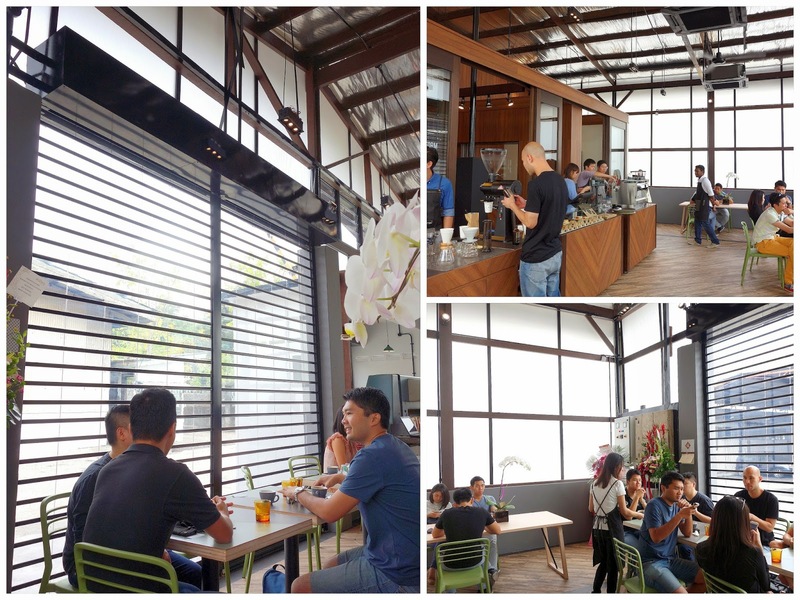 This is a welcoming cafe with a friendly team, easygoing vibe, singular look & clean layout; even with the legion of coffee bars stirring in the Klang Valley every week, PULP looks poised to be one of 2014's best bets. 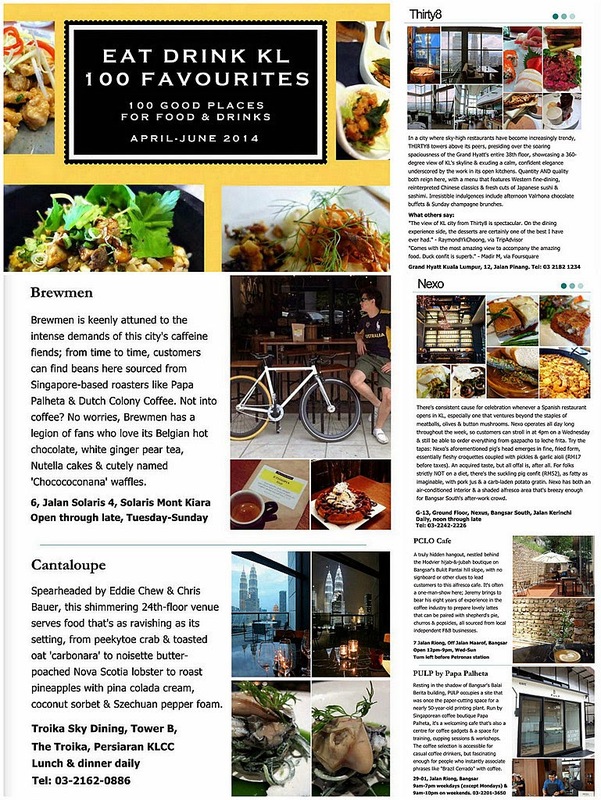 PULP _ a name with links to both paper & coffee _ will mean different things to different people: For most, it'll be a hangout where we can nibble on light bites & sip top-flight coffee or buy freshly roasted espresso blends & single-origin beans. But PULP also aims to be a sales & service centre for coffee gadgets & a space for professional training, cupping sessions & workshops. It was a fortunate coincidence that we shared a table with Art Printing Works' Ee Chong Kok, one of the three brothers who've spearheaded the company since the 1960s. 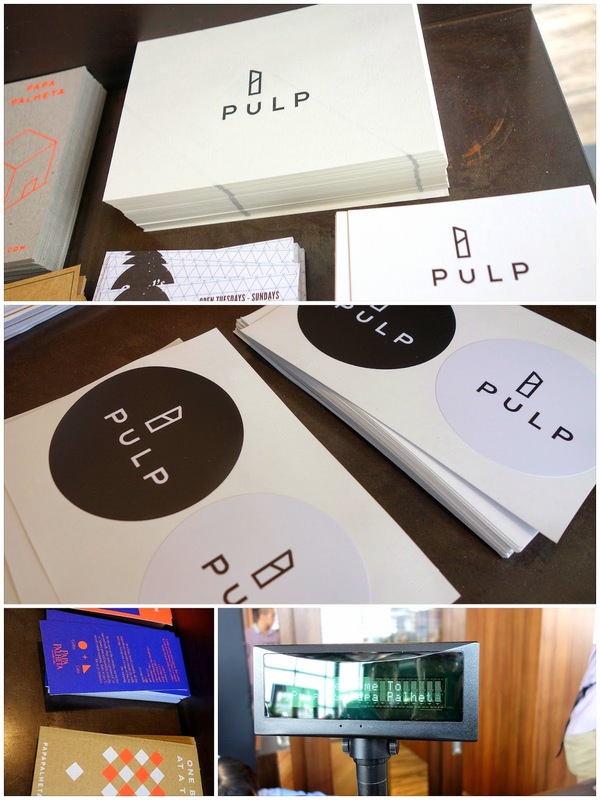 He explained that PULP is part of a vision _ led by younger members of his family _ to create a place that pays homage to the time-honoured traditions of printing while keeping the business relevant at this turning point of history when nearly everyone relies more on smartphones than paper. This was the only cafe that had a press release prepared for its launch. 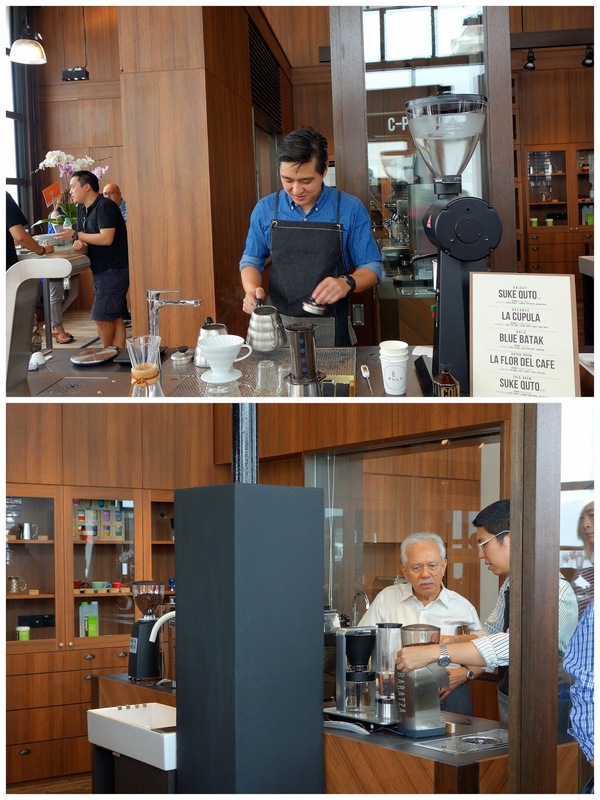 Its current menu is kept simple & elegant _ accessible & not intimidating at all for casual coffee drinkers, but fascinating enough for people who might instantly associate phrases like "Brazil Cerrado" & "Indonesia Ratawali Valley" with coffee. ... plus medium-bodied cold-brew (Suke Quto, Ethiopia Sidamo) of _ according to the official description _ a candied sweetness & citrus acidity. No lack of food, thankfully: Familiar, well-executed fare that ranges from chicken pies to mushroom quiches, carrot cakes to raisin scones & fruit tarts. The Yin & Yang of PULP's desserts, one Eastern, the other from far West. We liked the lovely, fresh-tasting steamed pumpkin rice cake & the creamy-rich chocolate tart. Come right in, the food's fine. 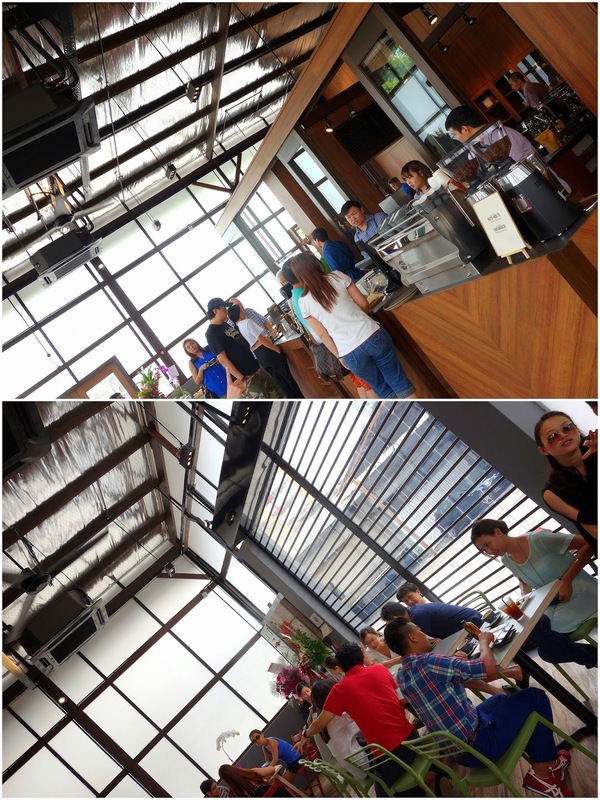 PULP By Papa Palheta currently opens 9am-7pm weekdays (except Mondays) & 9am-10pm on weekends. Pretty, and a cute location! The rakyat can stroll down the road for the best nasi beringin after the coffee (or better still, before). Gosh!!! Another one! So many I really wonder how they can survive - will have to be really really good or come out with something different, otherwise it will be a hard struggle, I'm sure. Nice! Nice! Hope can drop by before I go back. Hehehe. The carrot cake looks very good! Looks like a very interesting space to spend the afternoon. A nice hidden spot! I assume many of the media folks will certainly be camping here for their sanity break. Might be a bit expensive for the regular folk on a daily basis though... besides, they have a subsides cafeteria in their own building that serves a pretty decent cup of coffee. Certainly not specialty coffee beans or a coffee pouring method, but it does the job. If the coffee is good, I don't mind the out of the way location. I a like a good cold brew too - especially with a drop of maple syrup. I'll have to find this spot soon. Nice to finally meet you in person. prompt as ever in your reporting of good eats/and drinks =) thanks sean! 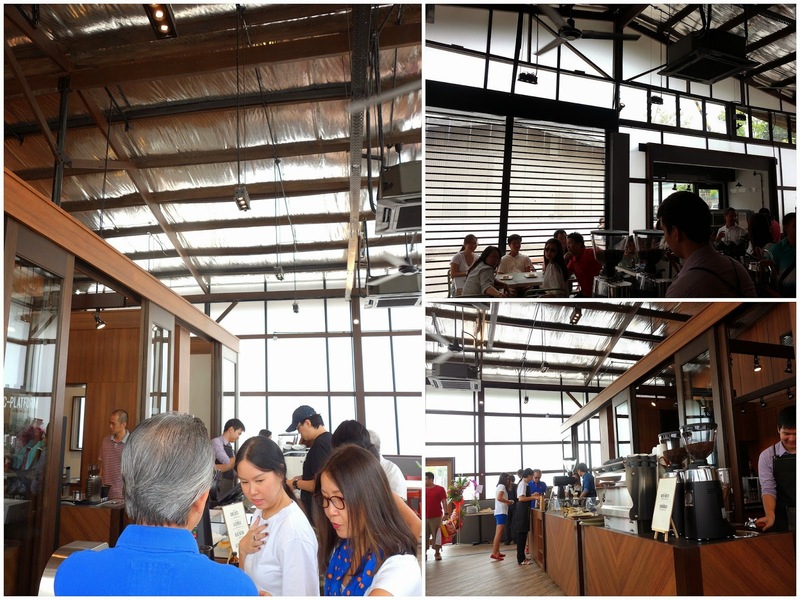 finally a new coffee place which gained my interest!!!! I want goooooo!!! I dunno... I went there today, and while the location is cutesy, decor is amazing (loooove the high ceilings and bright, natural lighting), owners/staff/coffee-experts are super friendly and helpful... 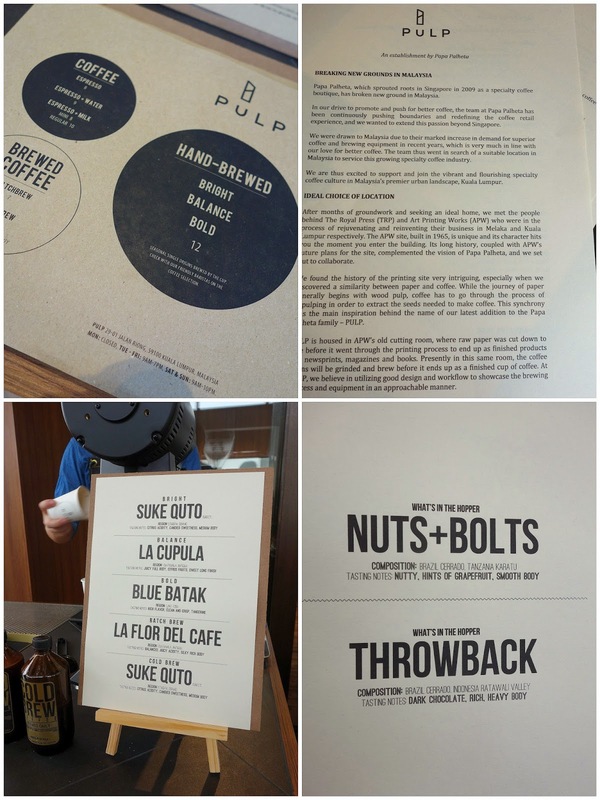 I was slightly put off by ONE thing: the fact that the different coffee types were explained in minute detail (origins, flavour, effect, etc... this was GOOD), but then was followed by a rather, condescending "Hope you're not just gonna order a flat white or a latte." Which was actually what I WANTED to order. LOL. But I was sufficiently shamed into ordering a Nuts and Bolts espresso with water... I guess I'm just a common coffee drinker as I didn't really enjoy the taste. I did like the fact that the people working there (owners, maybe? I dunno) took so much pride in their work and in product. It's nice to see people care about their craft, so I probably won't go there so often cos I'm not a fan of the coffee, but the atmosphere and the people are pretty cool. Vision Print n distribution. We are providing singapore printing services,flyer,cheap flyer printing ,printing services in Singapore. ,flyer,cheap flyer printing ,printing services in Singapore. http://www.youtube.com/watch?v=BDkp99vuT2l - i made a short video at pulp cafe, check it out! Nice blog. Impressive. Keep update information.